The global IoT in Action with Microsoft event series provided attendees around the world with a combination of thought leadership, content and technical know-how that propelled education in the space, generated inspiration to get cracking on creating solutions and enabled IoT partners to collaborate on a global level, unlocking the possibility behind IoT together. Enjoy this video we put together that highlights some of the key moments captured during the Microsoft IoT in Action series around the world. 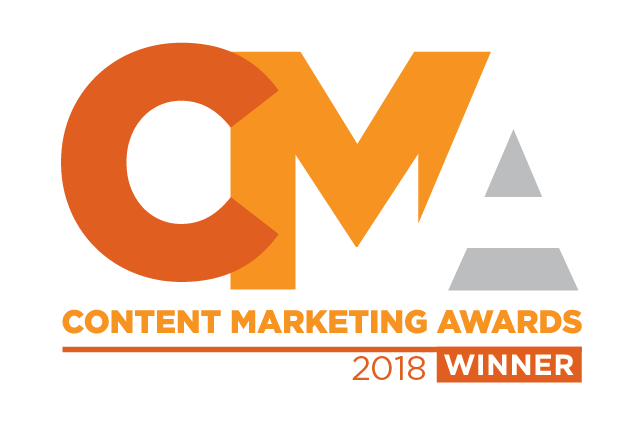 Given we competed alongside a number of notable agencies and brands for this prestigious award, we feel sincerely thrilled for this public recognition of a job well done! Through a robust digital strategy lead by our fantastic team at Delightful, we used content and social media to create a holistic event experience for partners and customers from end to end. In short, we created content and assets to generate demand and raise awareness for the event series, but also used the global events as a content generating machine, feeding real-time material such as onsite videos, live-posted sessions and content sharing on social media (both ourselves and through influencers) back to the digital content creation process. This continually bolstered interest and demand for the event series, building an IoT community around Microsoft and engaging partners and customers across digital platforms. Since the kick-off event in March 2017, there have been 149.5 million social media impressions with a 93.8 million social media reach of #IoTinActionMS on Twitter; not to mention over 4,000 people attended the events spanning North America, Asia, and Europe. I’d like to personally thank everyone at Delightful – especially Bianca Hu and Melissa Peebles – because over the months it really has been a team effort and they have really spearheaded this effort. And then everyone else at Microsoft – led by Justin Slade – who have trusted us with their brand to help tell the story of IoT to thousands of partners around the world who have been inspired to go out and create IoT solutions that will truly change the world for the better! Delightful is on a roll and can’t wait to share with you our next big idea – coming soon!